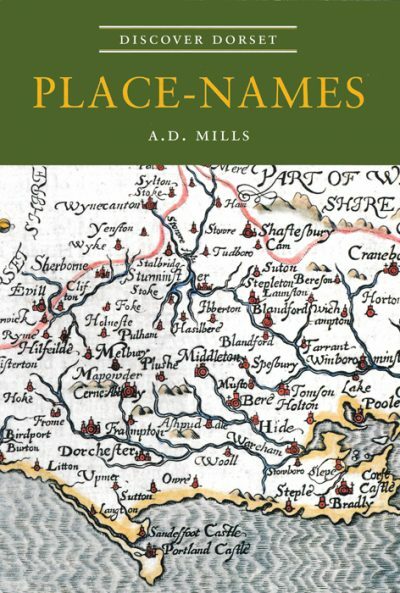 A.D.MILLS is Emeritus Reader in Medieval English, University of London, and is a member of the Council of the English Place-Name Society and of the Society for Name Studies in Britain and Ireland. He has made a lifelong study of the origins and meanings of English place-names, in particular those of Dorset. As the Dorset editor for the detailed Survey being conducted by the English Place-Name Society he has produced three volumes of The Place-Names of Dorset, with the fourth volume under preparation and soon to be published to complete the survey of the county. His other books include The Dorset Lay Subsidy Roll of 1332, A Dictionary of London Place-Names, The Place-Names of the Isle of Wight, and A Dictionary of British Place-Names.